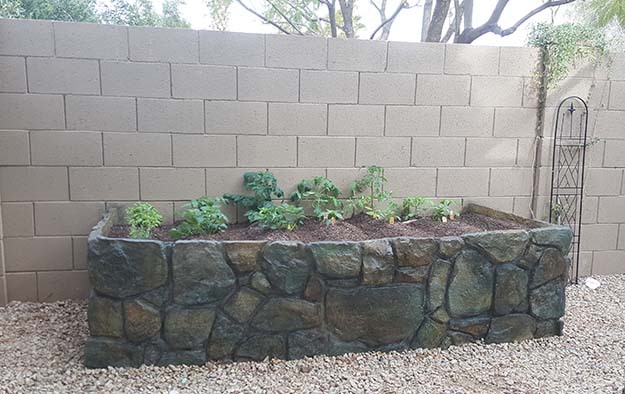 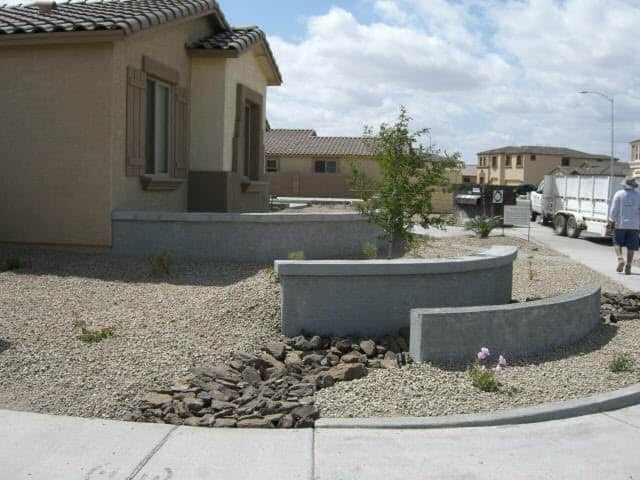 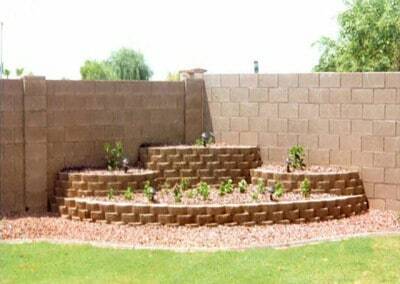 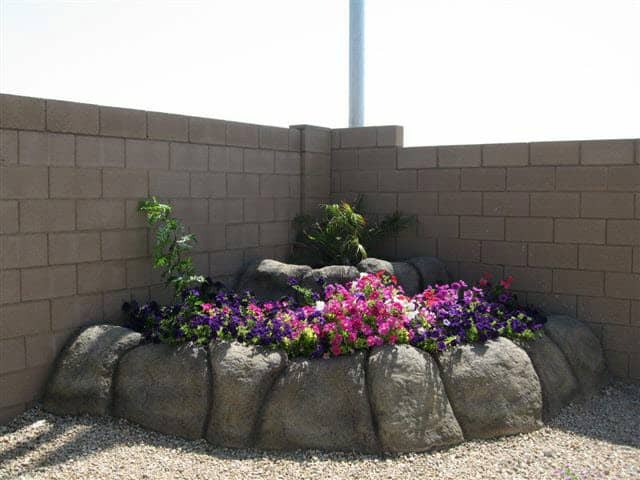 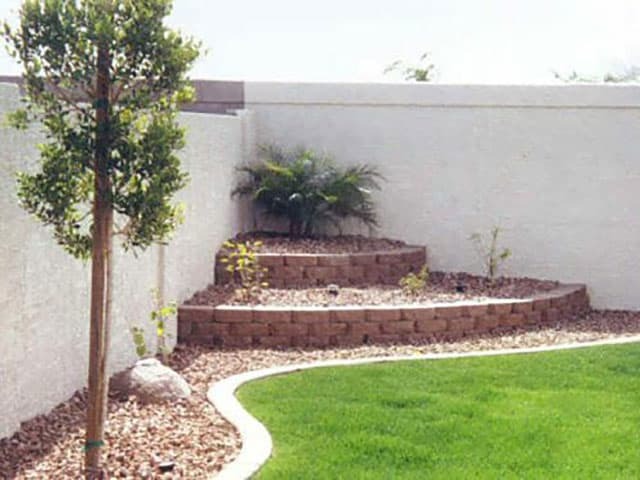 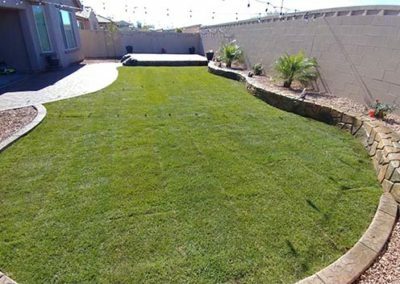 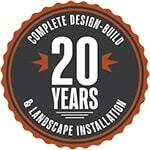 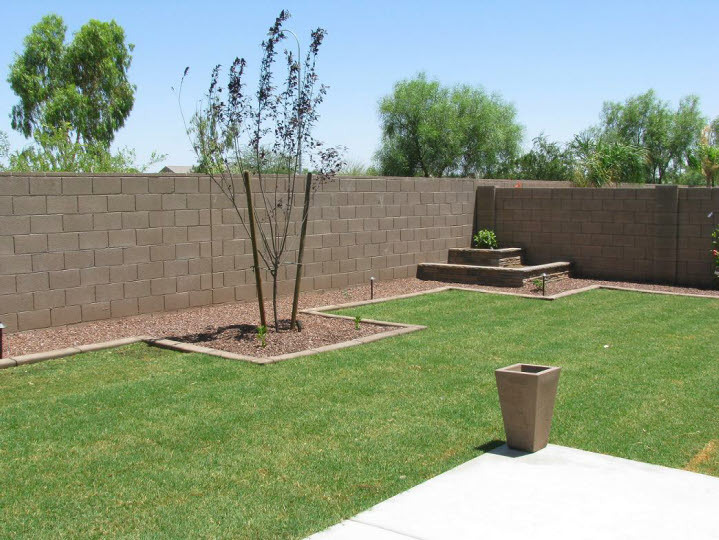 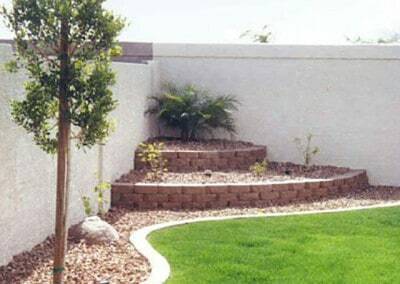 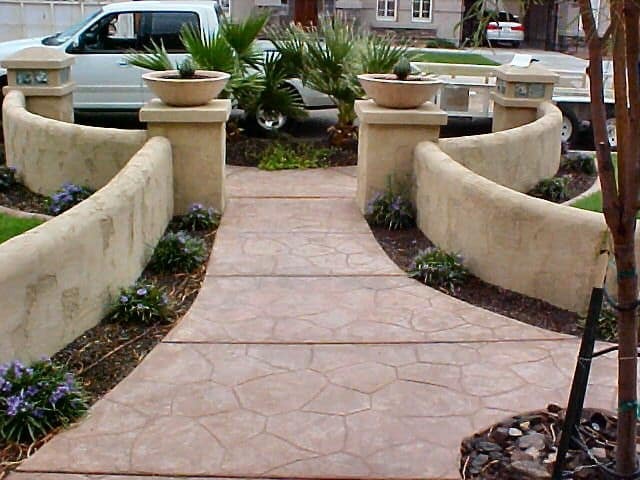 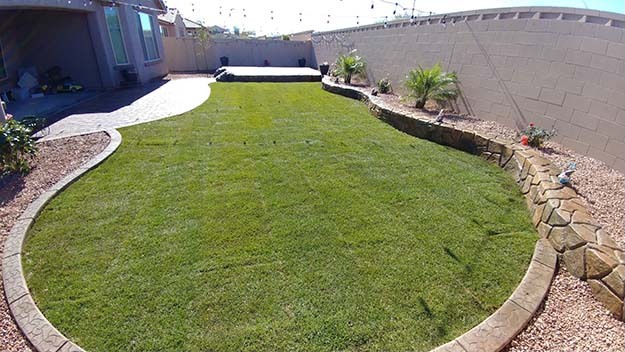 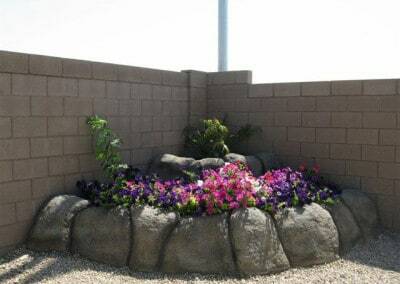 Continue to create even more focal points by adding a special feature like, retaining walls, seating walls, decorative walls, planters, gardens or pillars. 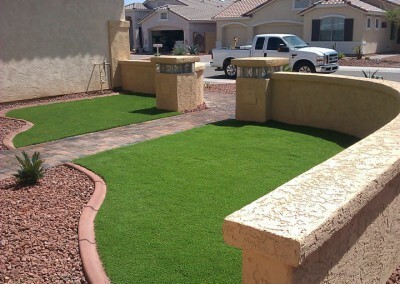 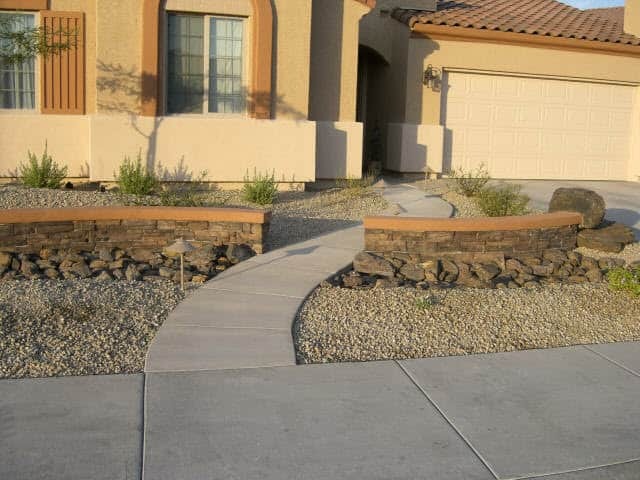 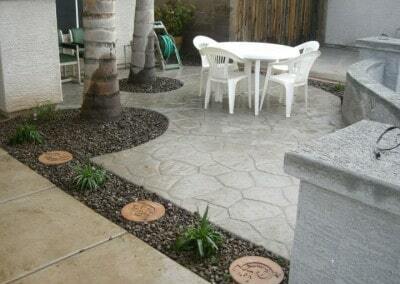 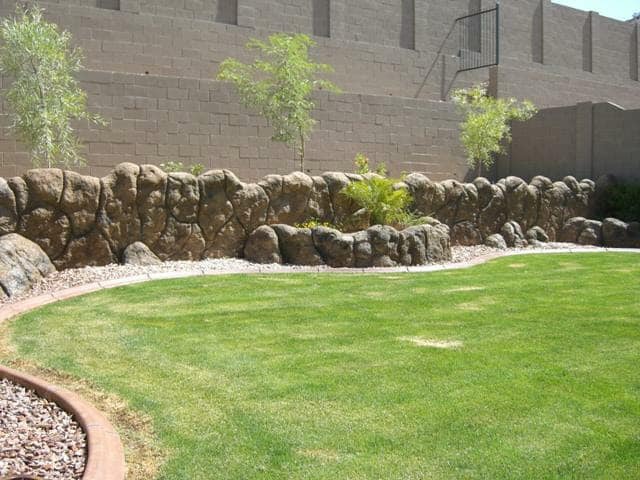 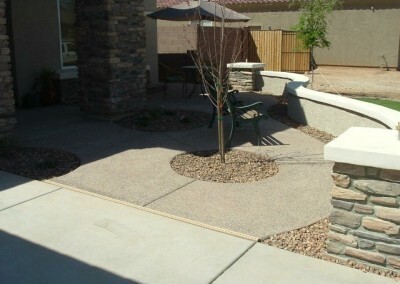 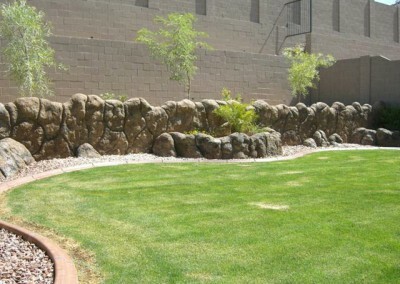 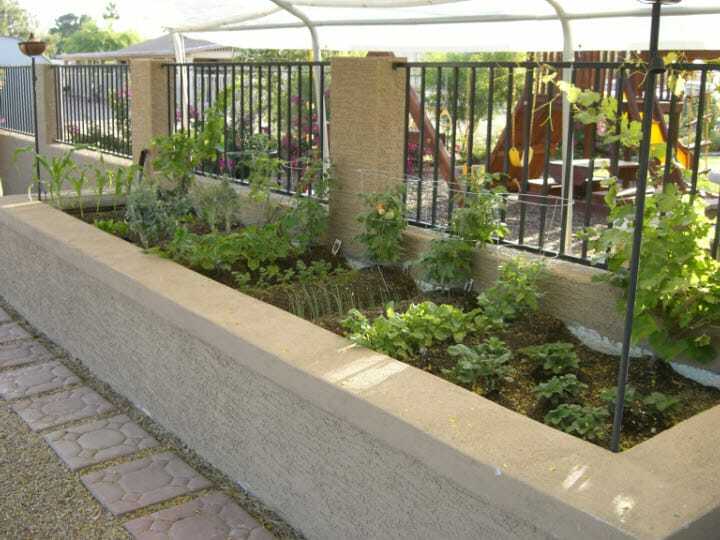 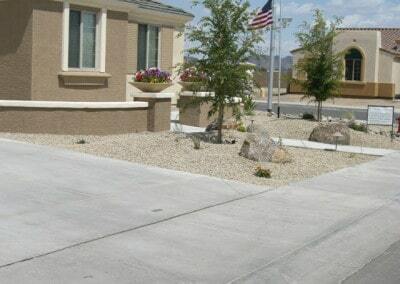 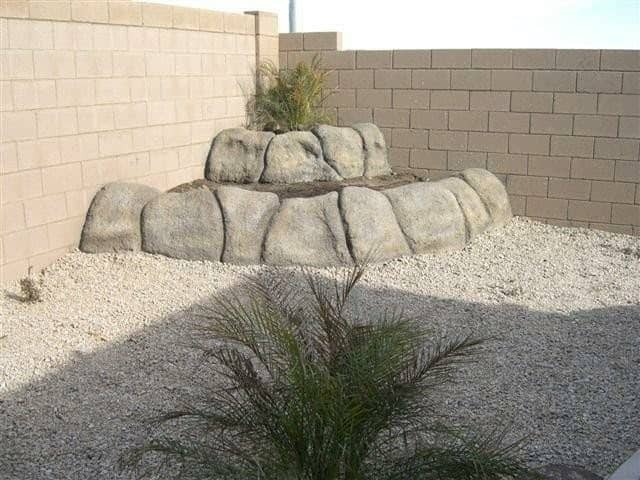 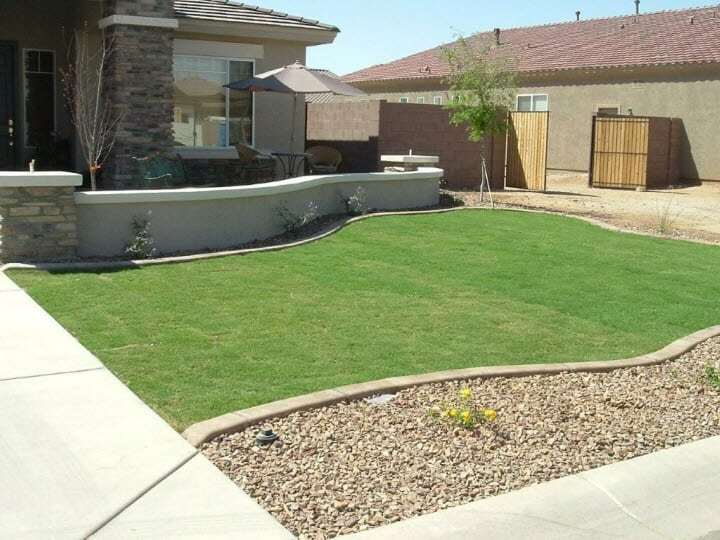 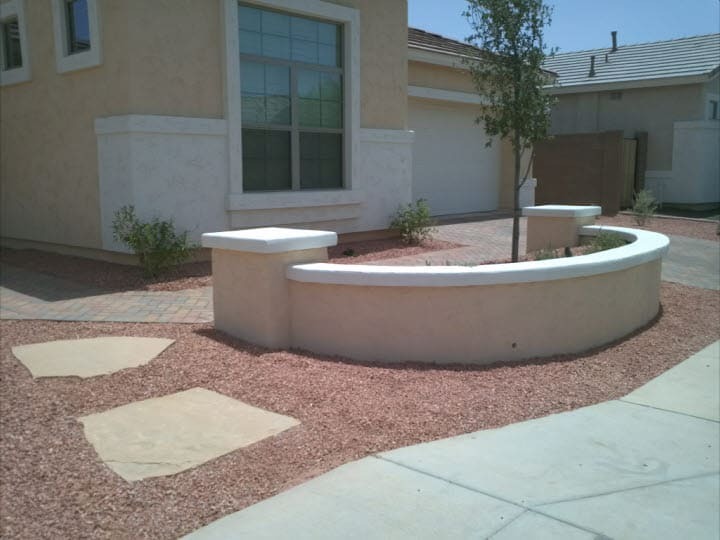 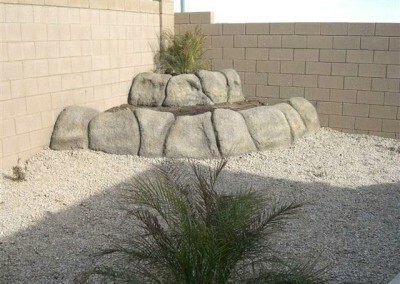 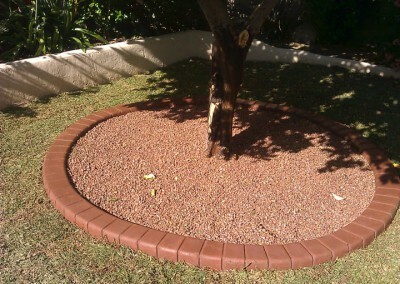 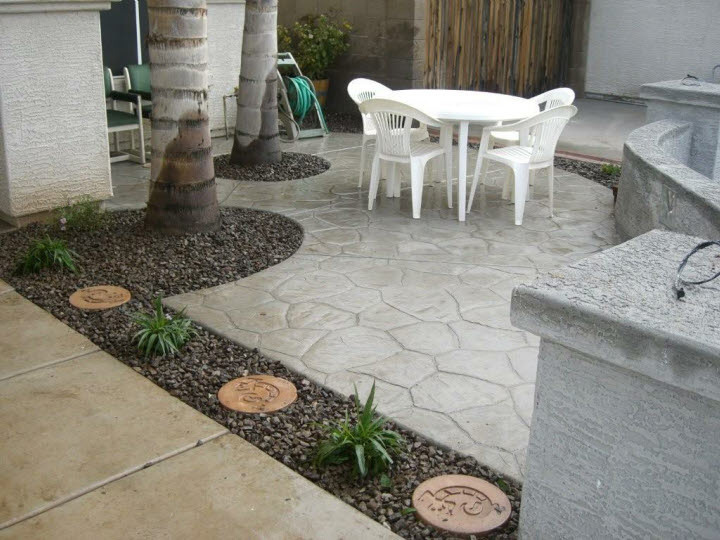 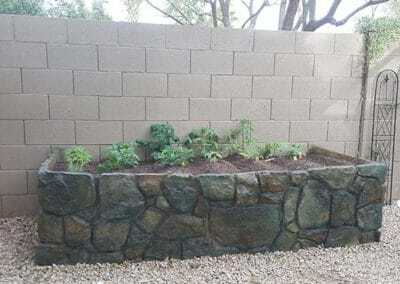 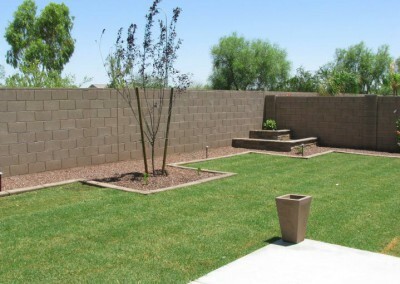 Enhance your home with these add-ons that will last for years and create a beautiful contrast to your landscape design. 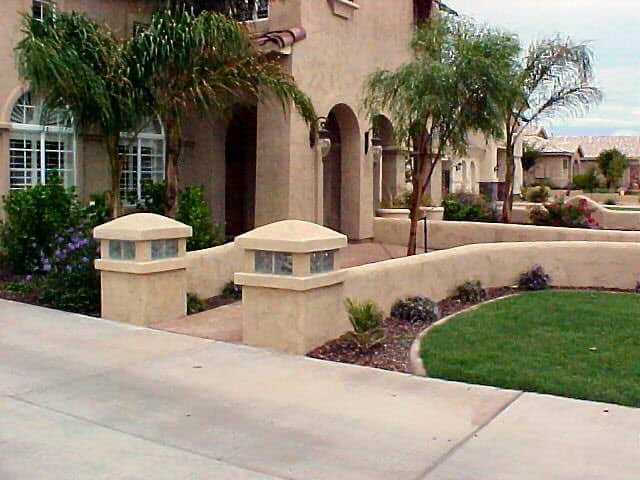 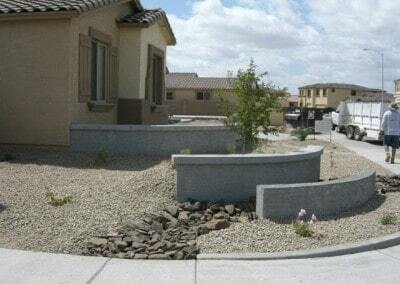 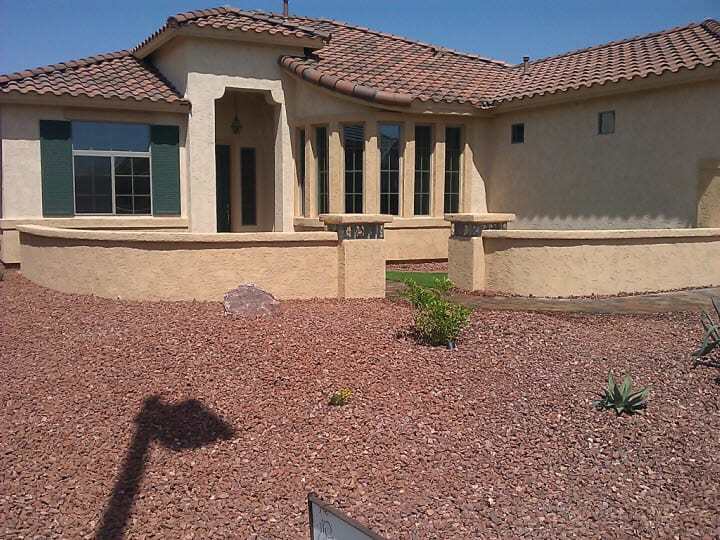 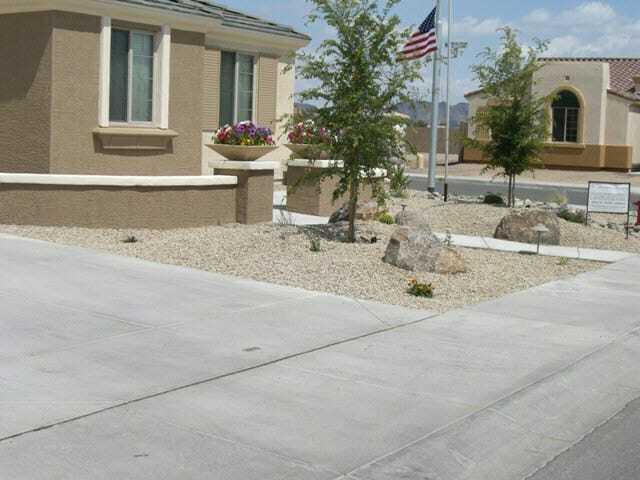 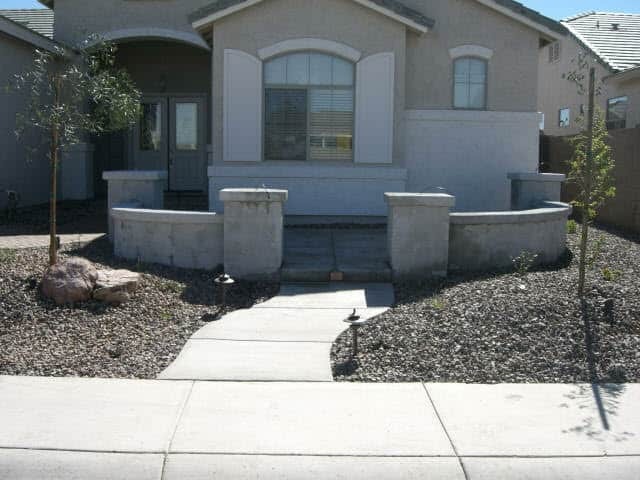 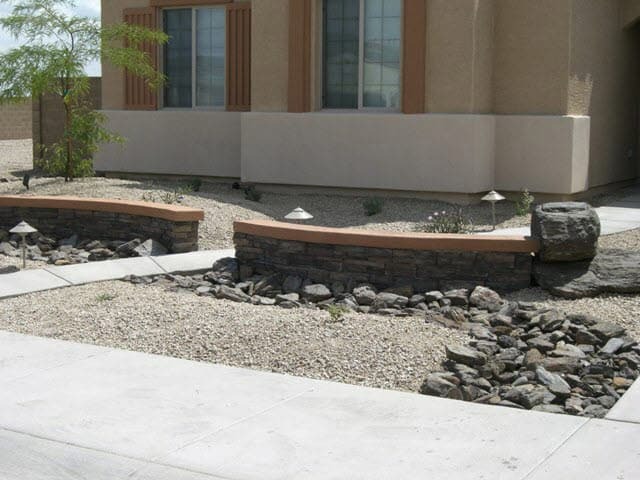 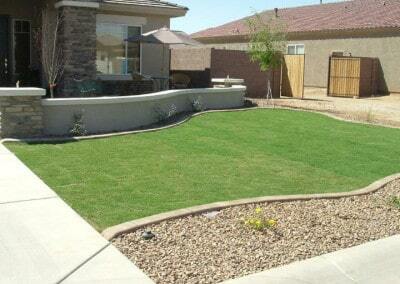 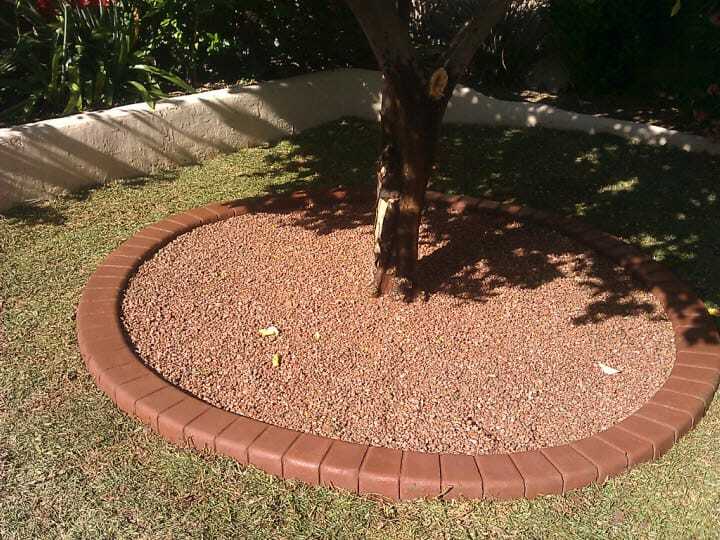 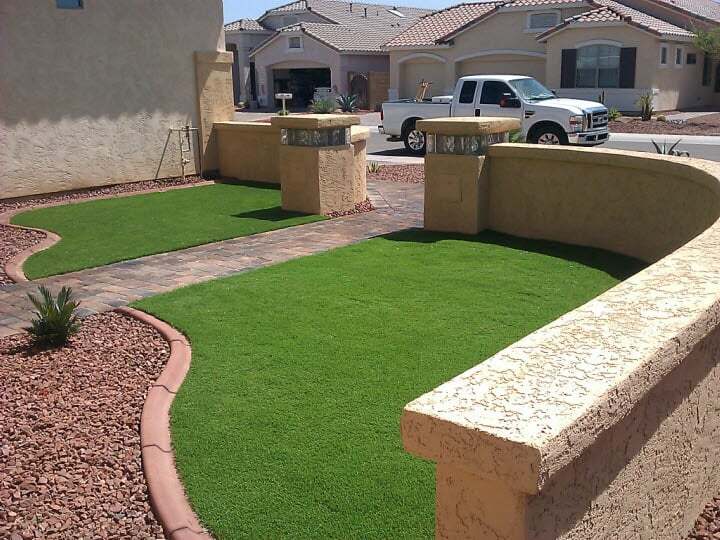 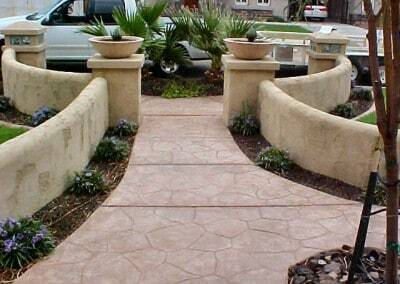 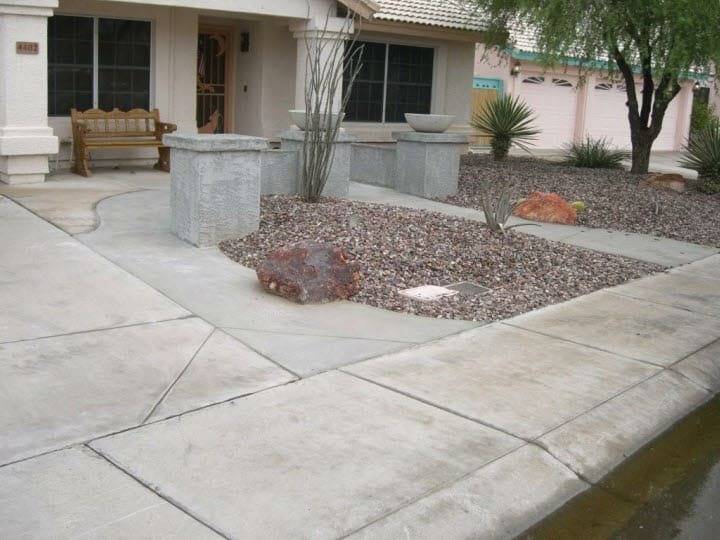 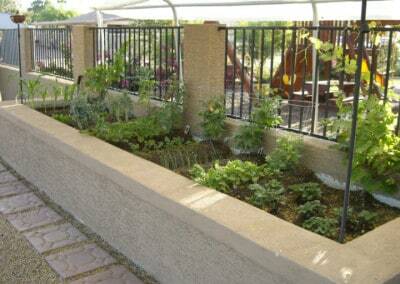 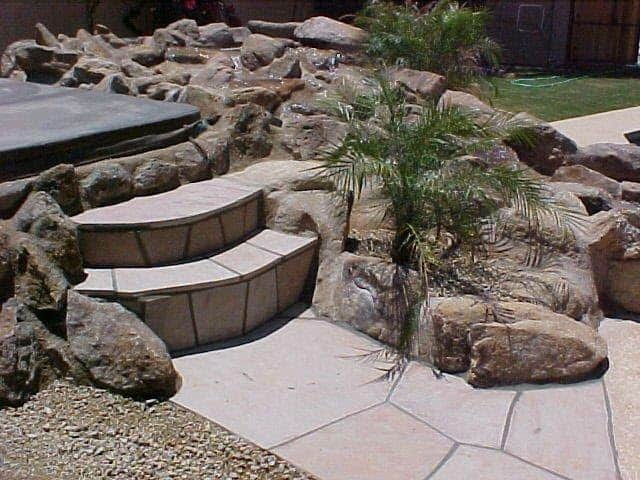 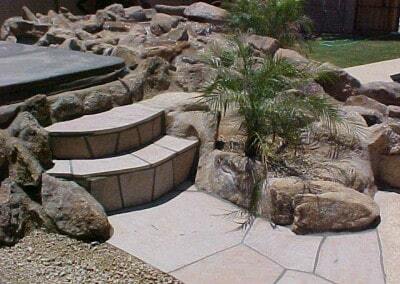 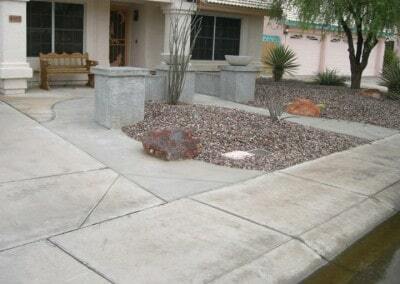 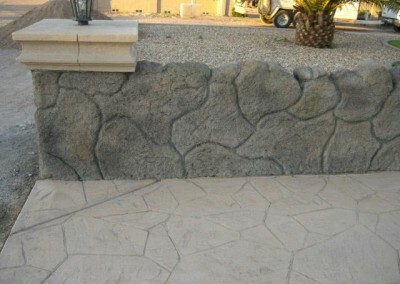 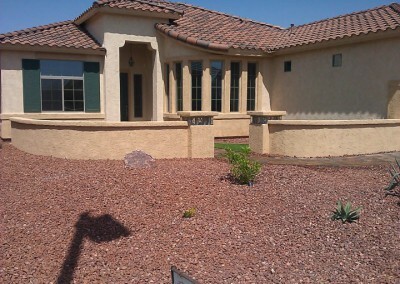 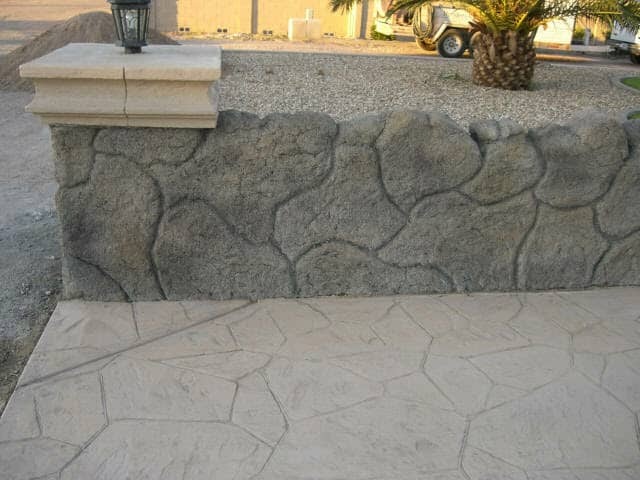 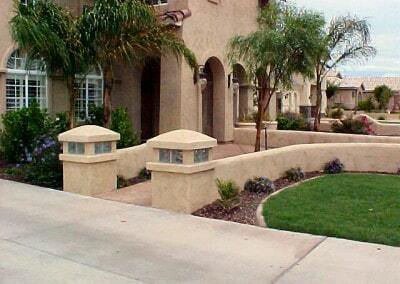 We offer a variety of materials that will provide you the look and durability you are looking for.